Deciding what to wear when you're feeling bloated doesn't have to be such a downer. 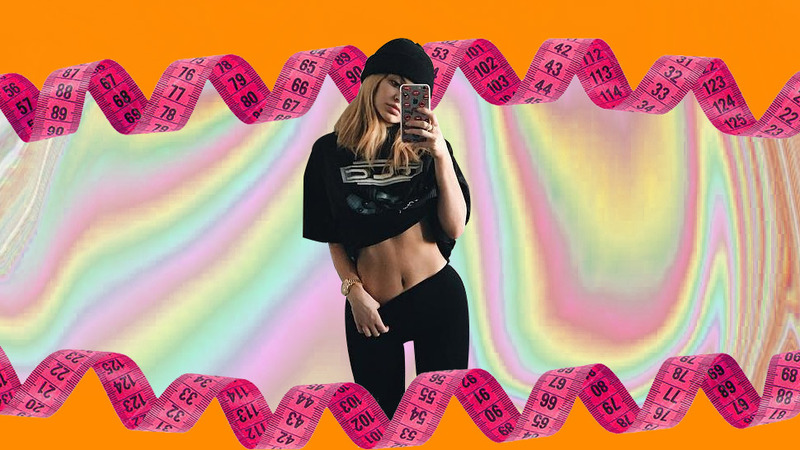 Yes, we know it's tempting to just lounge around in a loose shirt and sweatpants, but dressing around a ballooned belly sitch is easier than you think. 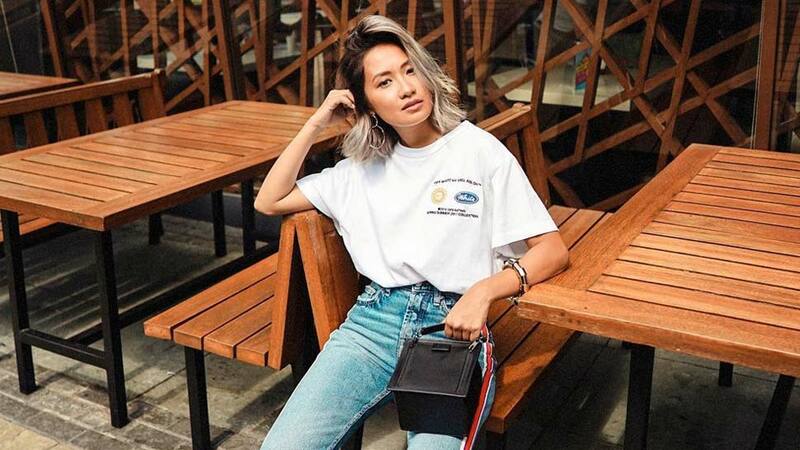 Take it from Laureen Uy, who relies on three of her closet staples for some instant camouflage. Watch video below and learn a style tip or two!